For high-performance applications and immediate time to market. Pack Ready is a set of post-print converting solutions for HP Indigo digital presses that provides zero-cure-time lamination while instantly creating a strong bond between HP Indigo digitally printed substrate and Pack Ready laminate film, enabling digital converters to print, laminate and pack on demand for immediate time-to-market. 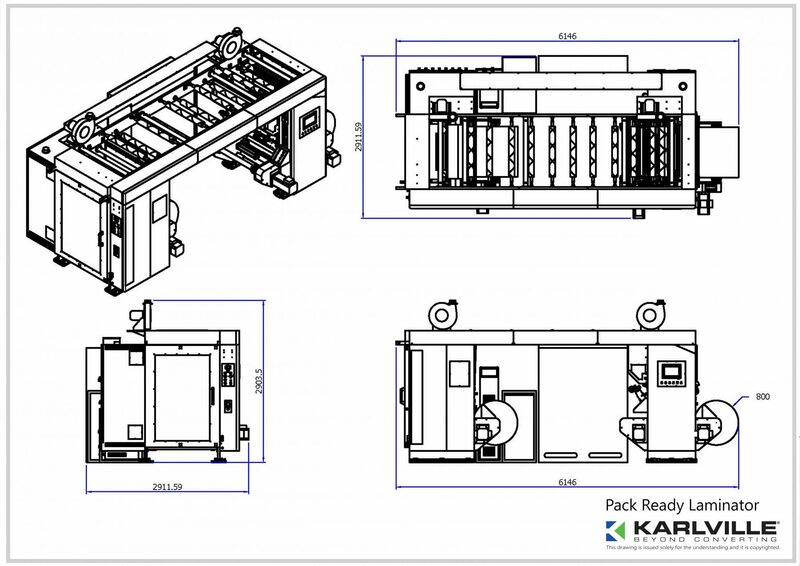 The game-changing Pack Ready Laminator by Karlville is designed for lower environmental impact and simple operation. 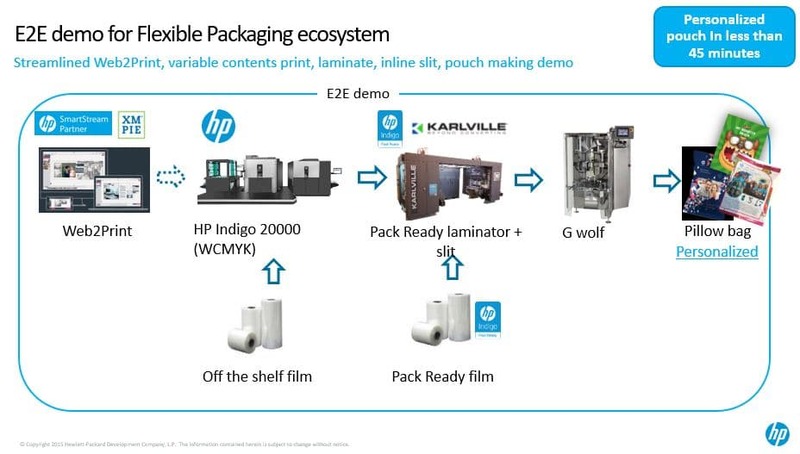 It can be easily connected to the HP PrintOS cloud-based operating system.